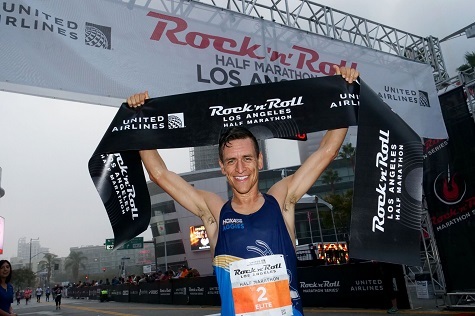 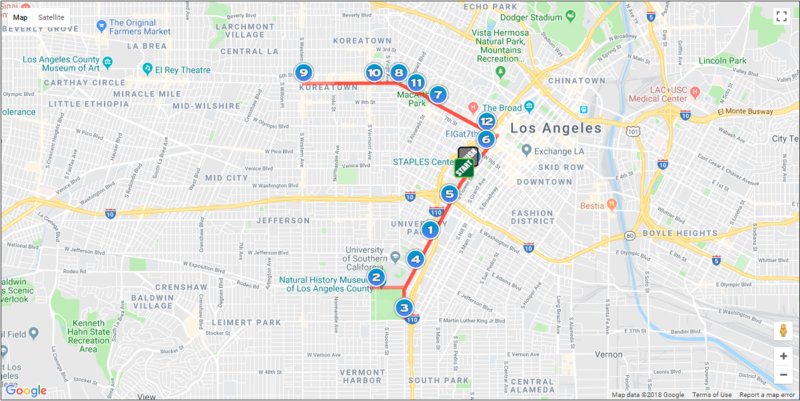 The loop course features many downtown L.A. Music every mile makes up the heart and “sole” of this event. 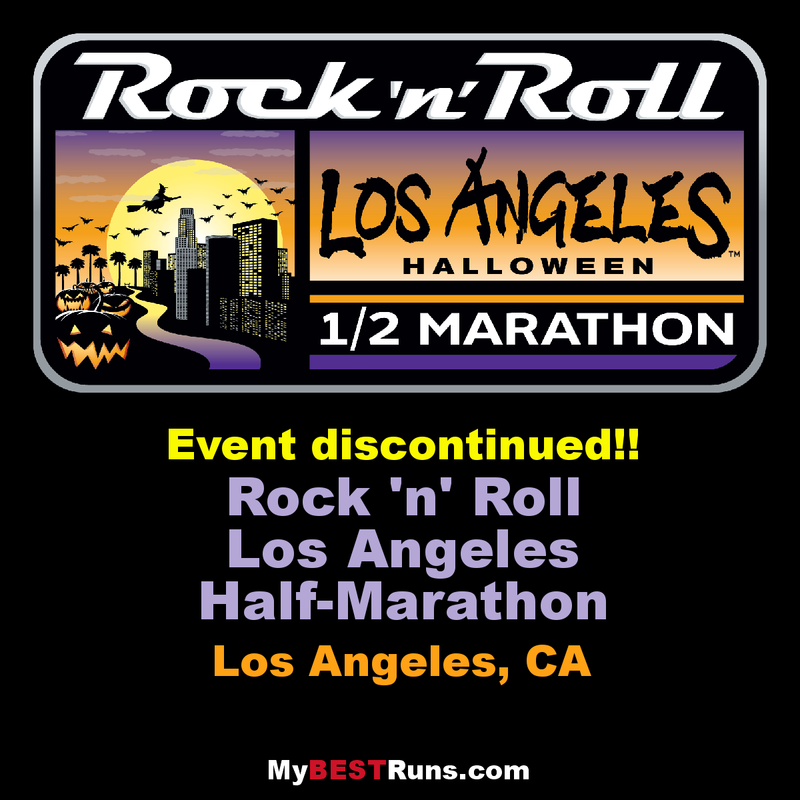 Live Los Angeles bands will be performing a variety of music from alternative to classic rock, punk, funk and blues to jazz it up. 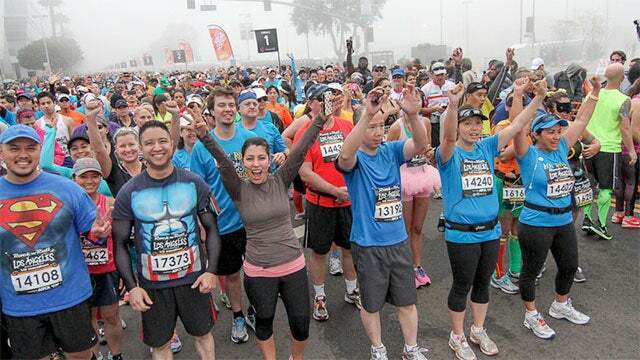 The bands will keep the course pulsating as runners rock their way from start to finish!